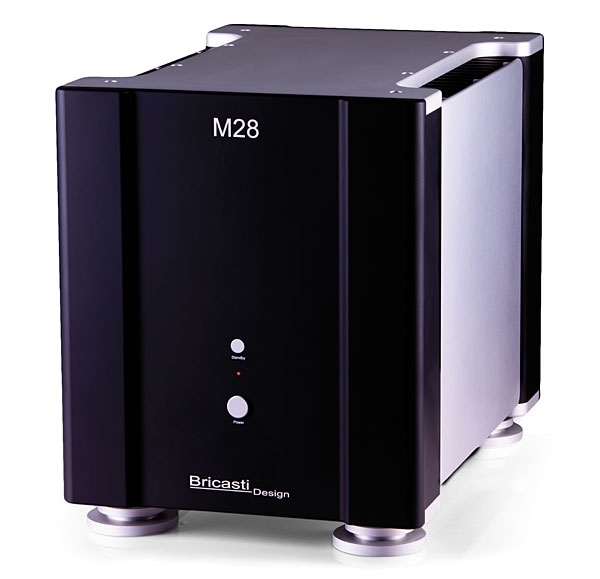 The M28 monoblock amplifier is - as Bricasti so eloquently put it - “a pure and precisely controlled reservoir of current,” designed to accurately support and guide the most demanding speaker through the most challenging pieces of musical material. Bricasti’s M28 is conservatively rated at 200W (with an 8 ohm load) and delivers a fast, truly flat response whilst dodging any notion of distortion. Under the hood Bricasti’s unique design houses each and every electronic element in its own purpose built chassis location, and the design’s balanced differential structure ensures that stress is minimised across all internal components. Passive ventilation is also employed to distribute heat correctly and guarantee a cool milled aluminium shell, even under heavier demand loads. 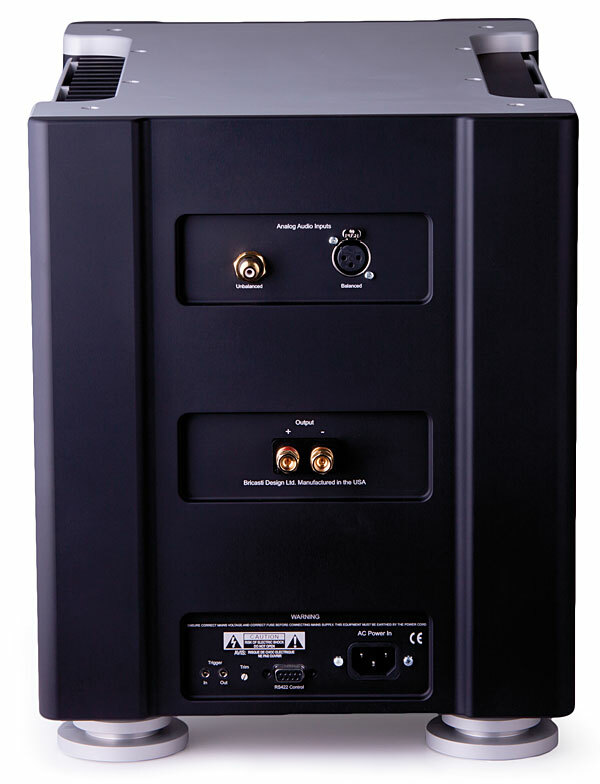 To cater to a wide variety of sources, 18 dB of gain can be adjusted via stepped dial allowing for laser-sharp matching across different products and listening spaces. Prior to shipping, every M28 unit goes through rigorous electronic and thermal testing in Massachusetts, USA to ensures Bricasti's exacting performance criteria is met. "M28 is a powerful, beautifully built amplifier — from top to bottom, it spoke with one voice"